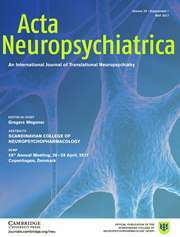 Translational neuroscience is at the heart of clinical advancement in the fields of psychiatry, neurology and neurodevelopmental disorders. 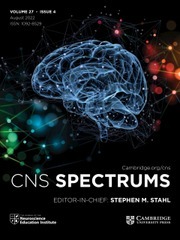 Written and edited by leading scientists and clinicians, this is a comprehensive and authoritative analysis of this emerging strategy for developing more effective treatments for brain disorders. 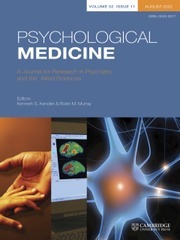 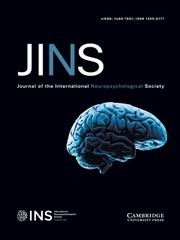 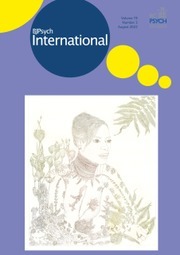 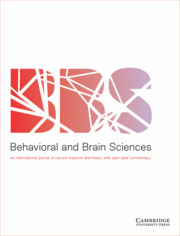 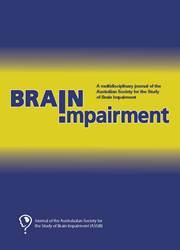 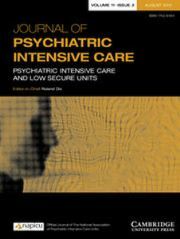 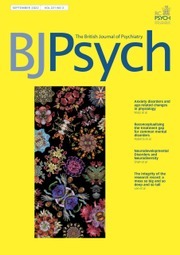 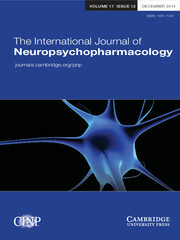 Introductory chapters bring together perspectives from both academia and industry, while subsequent sections focus on disease groups, including bipolar disorder and depression, attention deficit hyperactivity disorder, substance abuse, autism, Alzheimer's disease, pain, epilepsy, Parkinson's disease and multiple sclerosis. 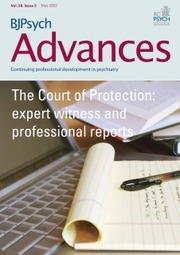 Each section includes topical introductory and summary chapters, providing an overview and synthesis of the field. 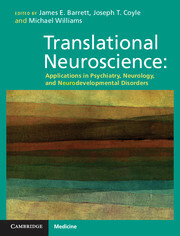 Translational Neuroscience: Applications in Neurology, Psychiatry, and Neurodevelopmental Disorders is an important text for clinicians, scientists and students in academic settings, government agencies and industry, as well as those working in the fields of public health and the behavioural sciences. 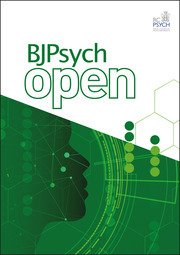 James E. Barrett is Professor and Chair of Pharmacology and Physiology and Director of the Drug Discovery and Development Program at Drexel University College of Medicine, Philadelphia, PA, USA. 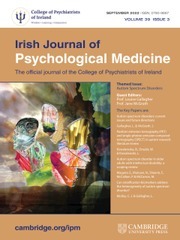 Joseph T. Coyle is the Eben S. Draper Chair of Psychiatry and Neuroscience at McLean Hospital, Harvard Medical School, Belmont, MA, USA. 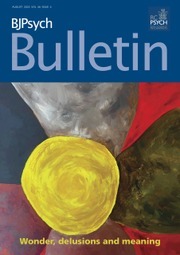 Michael Williams is Vice President, Cephalon Inc, Frazer, PA, USA.